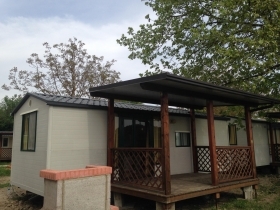 Made with the utmost attention to the internal space and size, optimizing performance and comfort, without, however, neglecting elegance and innovative design, our mobile homes are perfectly able to answer all the demands of the market. This is precisely why they can easily adapt to many different uses and are able to integrate into all contexts. They are also able to meet various needs, even the most customized, which always remain in compliance with current regulations concerning safety and hygiene. We have all models available for you, viewable on our website in the sections ‘opportunities’ and ‘catalogue’, and in our 15,000 square meters of exhibition area of ​​Jesolo and at Castelfiorentino in Tuscany. Choose from the best brands, available in all sizes and equipped with exterior and completely customizable interior accessories. 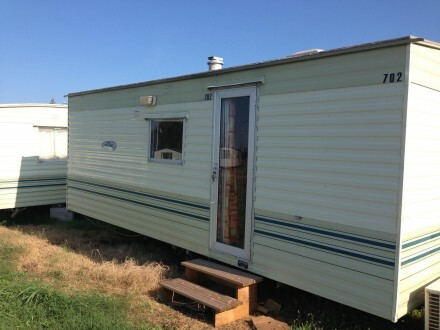 Scouring the country for particular furniture for units to put on a campsite? With us you can find it. 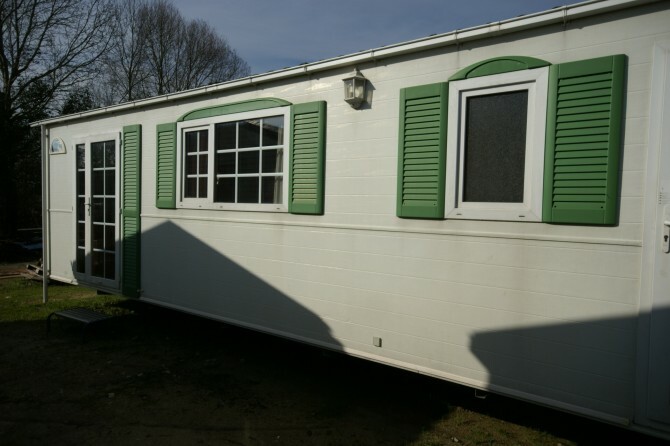 Need help to place a unit in a yard or a rural area? To a circus and for emergency situations, for any event or fair, or even as a real holiday? We can find the est solution for you and in every situation.